Welcome to Cover & Protect. Australia’s #1 Online Bed Protection Specialists. 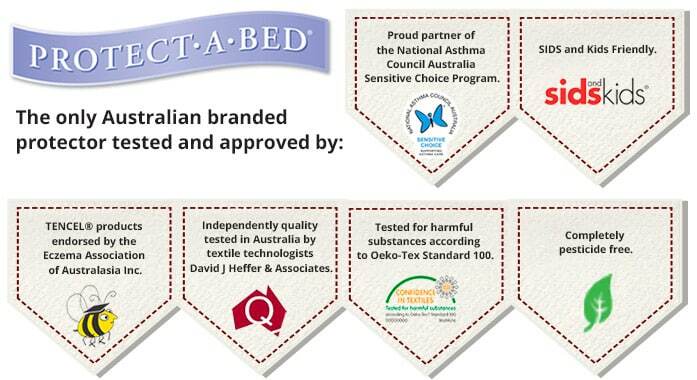 All of our protectors have been tested to Australian Standard, and approved by the National Asthma Council & Sids and Kids. Angela Richards 2014	Best Western Lorne Coachman Inn. Cover and Protect sell and specialise in waterproof mattress and pillow protectors that are impermeable to dust mites, bed bugs, mold & bacteria, body fluids, spills & Stains. We supply Australia wide to Hotels, Motels, Resorts, Backpackers and Private residences with our extensive range of bed protection products. 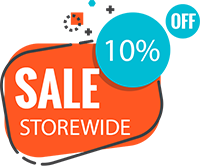 Cover and Protect is 100% Australian owned business that is based in Sydney NSW and run by Anthony Karet. We sell Protect.a.Bed branded protectors which are the worlds #1 seller of bed protectors and distribute to 50 countries globally. 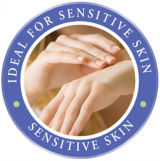 We feel safe to sell their protectors to our customers as they have been tested & approved in Australia for harmful substances by ‘Confidence in Textiles’ and also approved by the National Asthma Council’s Sensitive Choice Program, Sids for Kids, and the Eczema Foundation. Do We Need Waterproof Protectors? Note: Waterproof Protectors Are Not Just For Bedwetting or Incontinence Problems. FACT: We all perspire & shed dead skin every night from the top of the head to the tip of our toes. In fact up to 4 cups of liquid & dead skin are absorbed into our pillows and mattresses. If you are not using waterproof protectors, after 10 years your mattress or pillow will have doubled in weight from dust mite faeces, mould & fungus, body fluids and dead skin cells. SOLUTION? Cover and Protect – The Bed Protector Specialists. We have a protector for all these problems. As many as 2 million mites have been counted in unprotected mattresses and it only takes 4 months for an unprotected mattress to become infested. 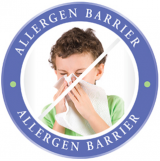 (A major concern for asthma and allergy sufferers). House dust mites can trigger respiratory or dermatological conditions including asthma and eczema. 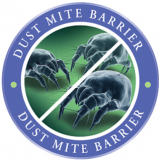 Note:Its not just the dust mite which causes the problems but excrement the dust mite sheds on your mattress & pillows contains a potent allergen that causes the irritations. It dosen’t matter how clean your house is it is impossible to destroy your entire dust mite population, but you can dramatically reduce their numbers in your bedding by fitting the correct mattress & pillow protectors from Cover and Protect. Please contact us so we can recommend the correct protector for your particular situation. Bed bugs are making a comeback in Australia. Not only are they attacking the accommodation industry but they are becoming a huge problem in the residential home. Bed bugs are excellent hitch-hikers and can be transported from property to property, person to person. They can be transported in suitcases, backpacks, and furniture almost anywhere their tiny flat body can fit. They are a wingless insect, so they spread by crawling and may cause an infestation in multiple rooms in a home or even multiple dwellings in apartment buildings, hotels, backpackers, or resorts. 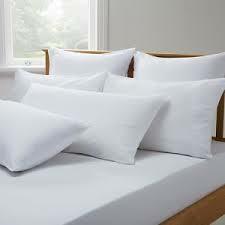 Stop any threat of bed bug infestations in your bedding by fitting mattress bed base and pillow encasements. 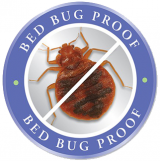 Cover and Protect sell the only protector in Australia that have been lab tested and scientifically proven to be completely bed bug proof.